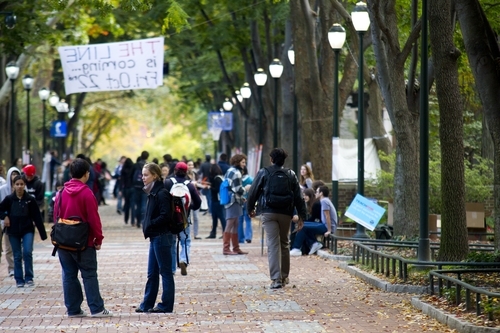 See how well University of Pennsylvania meets your preferences. 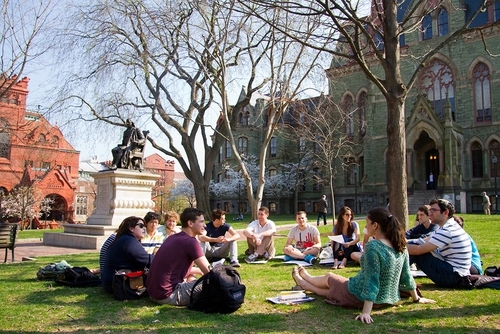 Interested in University of Pennsylvania? 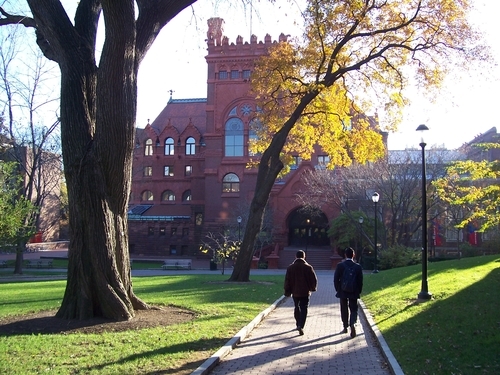 Share your experience at University of Pennsylvania. 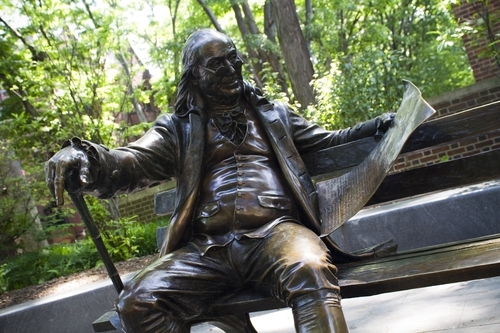 Step 3: Place your comment and reviews about University of Pennsylvania here. 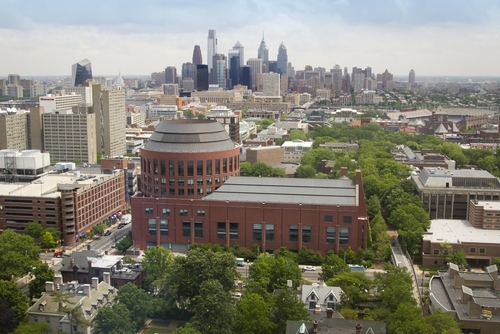 We reserve the right to monitor and remove any and all reviews about University of Pennsylvania at our sole discretion. 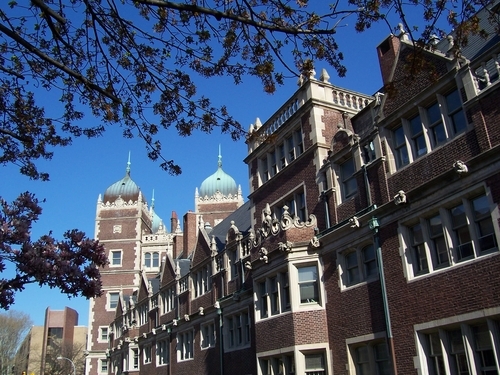 Please keep all reviews about University of Pennsylvania constructive and professional. Reviews that we find to be demeaning, threatening, inciting violence, hateful, or have legal implications for any entity will not be approved. 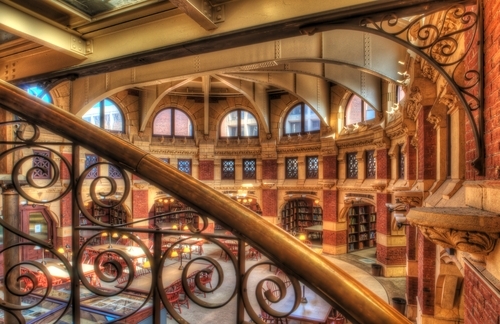 If we find your reviews about University of Pennsylvania to be questionable and determine that they fall into the above description, we reserve the right to not approve your review(s). 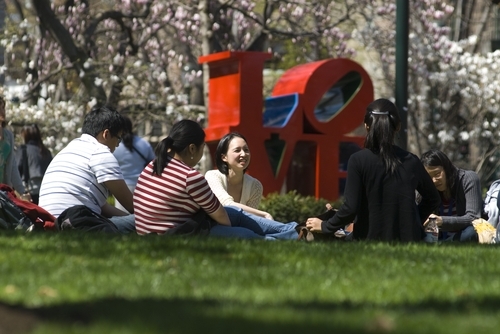 Request a University of Pennsylvania representative to connect with you. 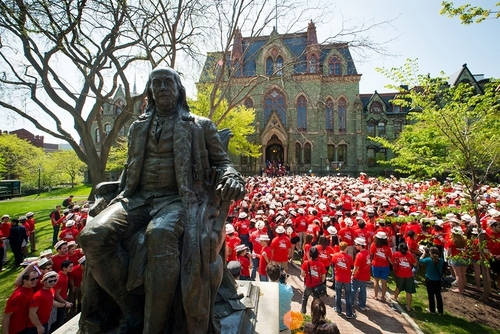 Apply to University of Pennsylvania. 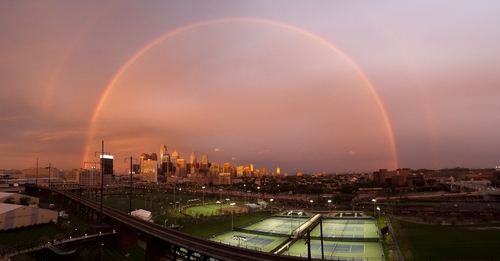 Please complete the information requested. 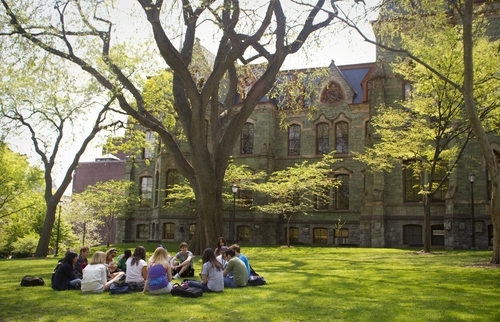 Schedule a Visit to University of Pennsylvania.